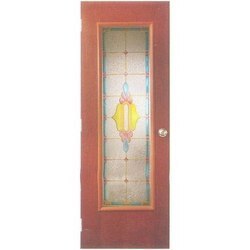 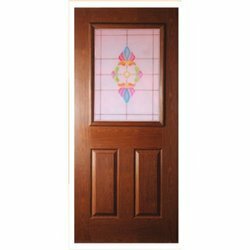 We are successfully engaged in offering our wide assortment of Stained Designer Glass Doors that are mostly used for various Domestic And Commercial Purposes. 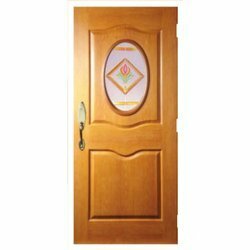 Our offered range is available in different attractive designs, patterns and sizes as per the required specifications of the clients. 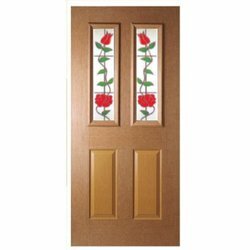 To cater to the needs related to interior decoration, our glass doors can also be availed in a variety of color combinations, which exactly suits the interior patterns. 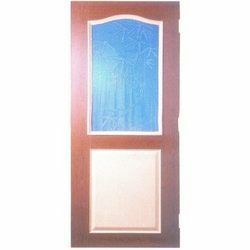 We are looking for queries for Designer Glass Doors from Coimbatore & Around including Booluvampatti, Sulur, Malumichampatty, Saravanampatti, Kurichi & Gudalur. 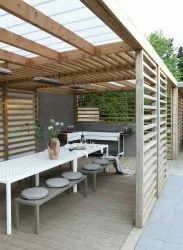 We are a leading Manufacturer of pergolas tents, frp pergolas, frp pergolas and handrail and frp car parking pergola from Coimbatore, India. 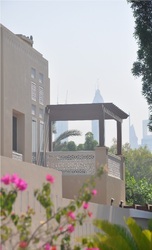 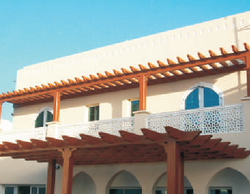 We are a leading Manufacturer of pergolas, pergolas 01, pergolas 02, pergolas 03 and pergolas 04 from Coimbatore, India. 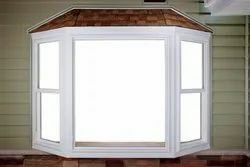 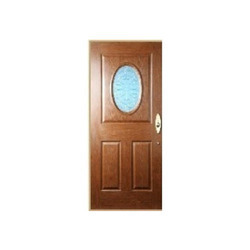 Offering you a complete choice of products which include front doors in fiber. 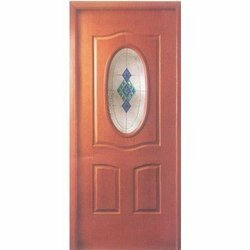 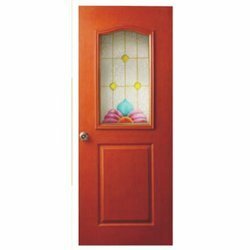 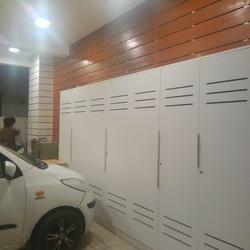 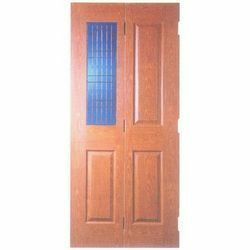 We are a leading Manufacturer of designer double panel door from Coimbatore, India. We are a leading Manufacturer of single glass panel door from Coimbatore, India. 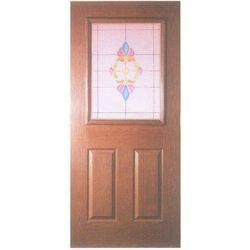 Our product range includes a wide range of four panel glass doors. 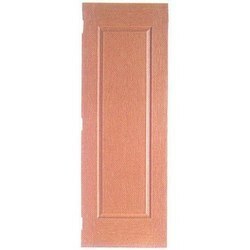 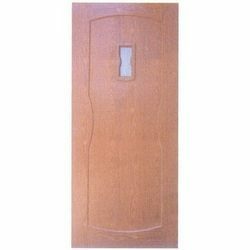 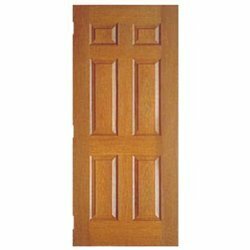 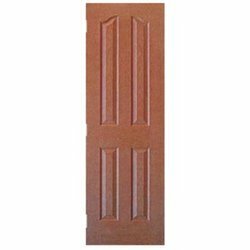 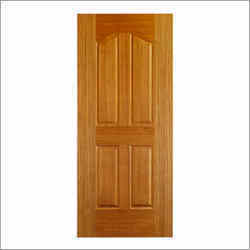 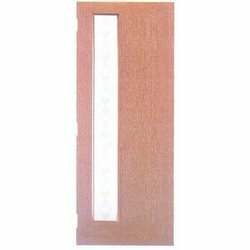 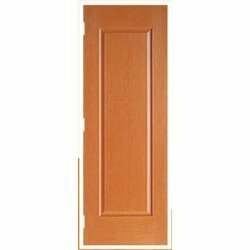 We are a leading Manufacturer of one panel interior door from Coimbatore, India. 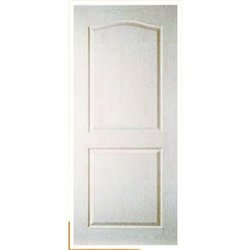 Offering you a complete choice of products which include three panel interior door.